The petition will be filed by the Social Justice and Empowerment Ministry today, a senior government official said on Sunday. The government will file a review petition before the Supreme Court today, challenging its order banning automatic arrest and registration of cases for alleged harassment of SCs and STs. Meanwhile, Union Social Justice Minister Thawar Chand Gehlot had on Friday appealed to organisations and individuals opposing the Supreme Court's verdict on the SC/ST Act to withdraw their protests in the wake of the government's decision to file a review petition challenging the order. Top law officers are constantly brainstorming with officials of the ministry of social justice to prepare a credible review plea, sources in the government said. The top court had recently banned automatic arrests and registration of criminal cases under the Scheduled Castes and the Scheduled Tribes Prevention of Atrocities Act, 1989. The law protects the marginalised communities against discrimination and atrocities. A delegation of NDA's SC and ST MPs, led by LJP chief Ram Vilas Paswan and Gehlot, had met Prime Minister Narendra Modi on Wednesday to discuss the top court judgement diluting provisions of the SC/ST atrocities act. 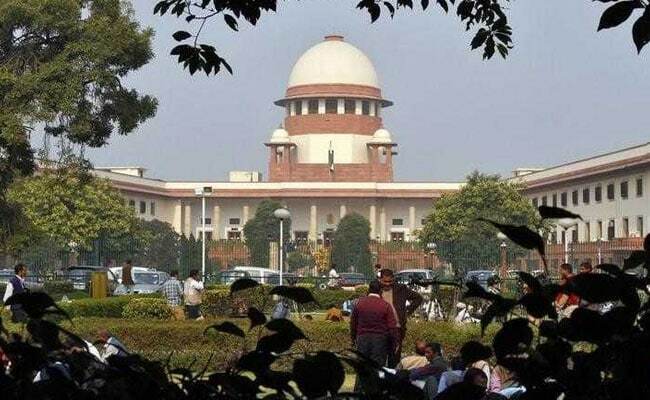 The National Commission for Scheduled Tribes (NCST) and the National Commission for Scheduled Castes (NCSC) have also conveyed their views and demanded a review of the verdict, saying the original Act, as it existed before the SC verdict, should be restored. The Scheduled Castes (SCs) and the Scheduled Tribes (STs) Prevention of Atrocities (PoA) Act, 1989 was amended recently to include new offences and to ensure speedy justice to victims. The amended law had come into effect from January 26, 2016.